“I’m good enough. I’m smart enough. And doggone it, people like me.” Many of us say words of positive affirmation first thing in the morning or to perk up a less-than-stellar day. 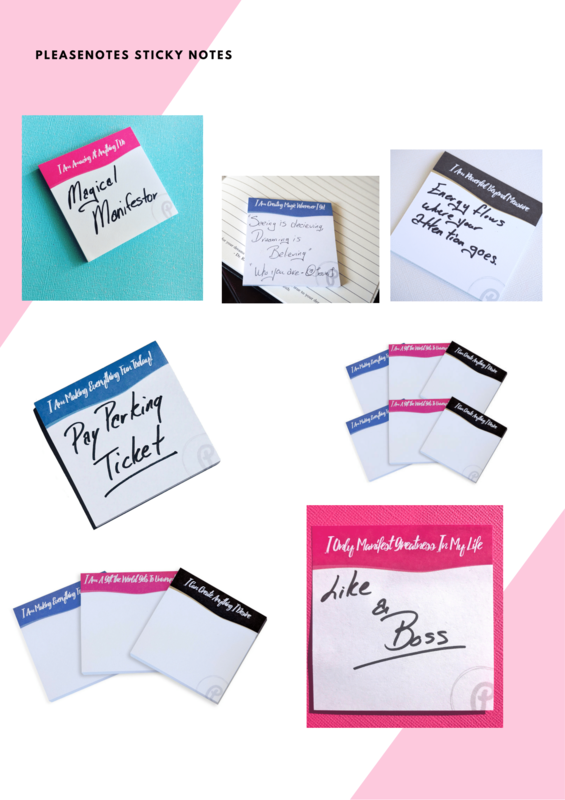 Maybe it comes in the form of a prayer, a poem, your favorite song, or the words of a hilarious SNL character, but one entrepreneur is aiming to empower and affirm women one sticky note and journal entry at a time. Cheryl Sutherland founded PleaseNotes in 2016 after quitting her nine-to-five when she realized her passion was to help other women, particularly women of color, with personal development. 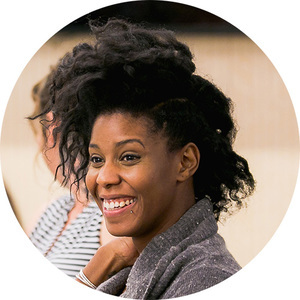 Though she initially struggled with her own issues of self-doubt before entering this entrepreneurial life, Sutherland realized that, during this time, she clung to journaling and speaking positive affirmations. That’s when a spark went off. 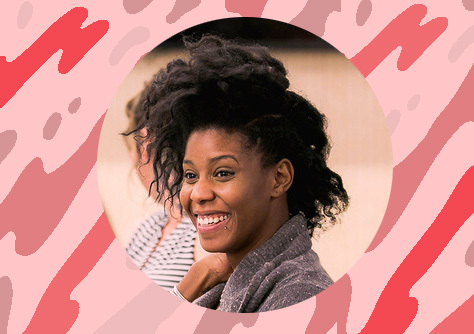 "I noticed that consistent reminders and positive messaging always helped me keep my momentum going and I thought to myself, 'I wish there was a way I could have affirmations everywhere,'” Sutherland told HelloGiggles. "That’s when PleaseNotes was born." 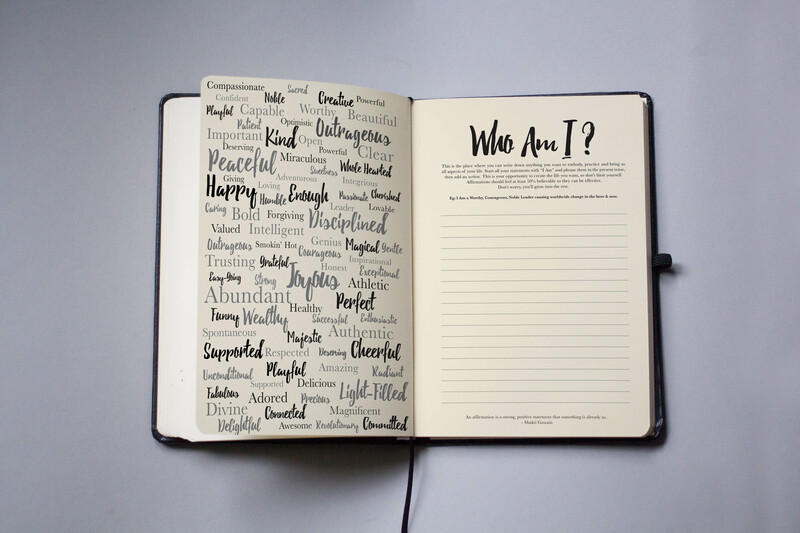 Sutherland’s first product was a 200-page lined notebook that includes tons of space to write along with the simple, yet impactful, writing prompt with the question: “Who am I?” The pages are full of quotes from icons such as Michelle Obama, Drake, DJ Khaled, and Oprah. "By having items you could see and use at work, home and on the go, you can reinforce the new belief you want to build within yourself." 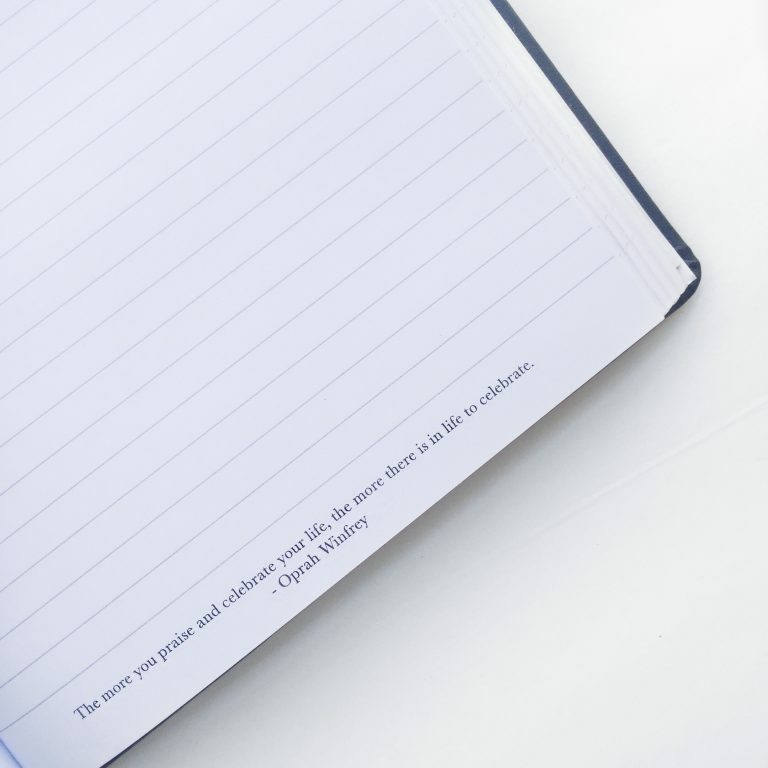 In addition to the journal, PleaseNotes also includes StickyNotes in three different themes: carefree, cheeky, and confident. Each set features different messages that focus on self-love, unapologetic joy, and clarity. It’s impossible to not smile when you see and read affirming words every day. Sutherland views the small messages as having a considerable impact on anyone’s day-to-day. "Can you imagine being 10 percent more confident, or happy, or abundant? Such a small percentage can make a huge impact in a person's life, health, and activities they do." Words certainly have the power to heal.